Fiat Chrysler Automobiles (FCA) has been slapped with a violation of the Clean Air Act from the Environmental Protection Agency. 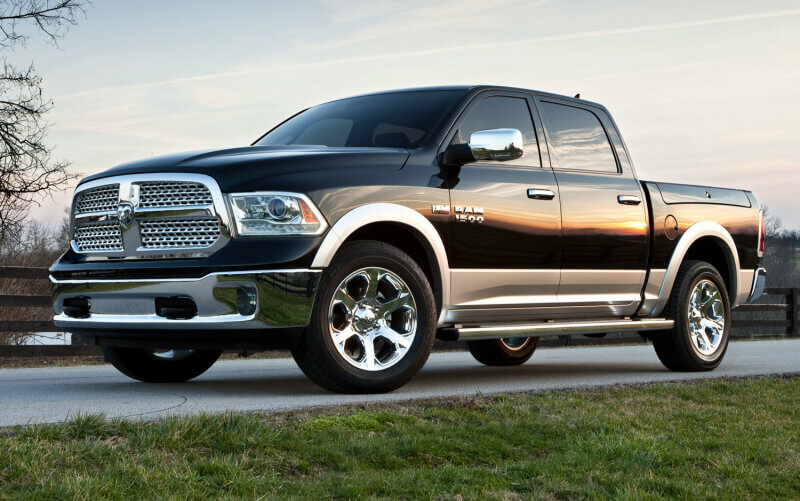 The EPA statement claims FCA installed certain software systems on some diesel vehicles that increased emissions above the legal amount claimed by the company. This software allowed excess emissions of toxic Nitrogen Oxides. It was allegedly included on light-duty, 3-liter engine models of the Jeep Grand Cherokee and the Dodge Ram 1500 from model years 2014 through 2016. The announcement comes some time after the Volkswagen scandal which saw that automaker hit with a $4.3 billion fine for cheating on emissions tests as well. That was the largest fine ever given to an automaker in the US and the EPA alleges nearly 500,000 VW cars were in violation. The VW cars used a defeat device that artificially lowered engine power and thus emissions, but only during EPA testing. The evidence against FCA is solid with at least eight pieces of undisclosed pollution controlling software on their vehicles. The violation is due to the fact that FCA did not tell the EPA that this software was installed, something all automakers are mandated to do before releasing a new model. The EPA did not go as far with Chrysler as with VW since it does not appear that the software in question was designed as a "defeat device". The scale is also much smaller than VW since it only affects about 104,000 vehicles. Though this is still a large number of cars and is very disconcerting to the American consumer that another major auto brand has been caught being less than straightforward on emissions tests. The EPA says they were able to catch FCA due to increased testing standards developed in response to VW's fiasco. Fiat Chrysler is denying all wrongdoing at the moment and appears to be trying to stall as long as possible in the hopes that the Trump administration will be more lenient. His pro-business and anti-environment views could work to FCA's advantage. FCA stock was down nearly 20% following the announcement but has since rebounded to a 9% loss at the time of publishing.